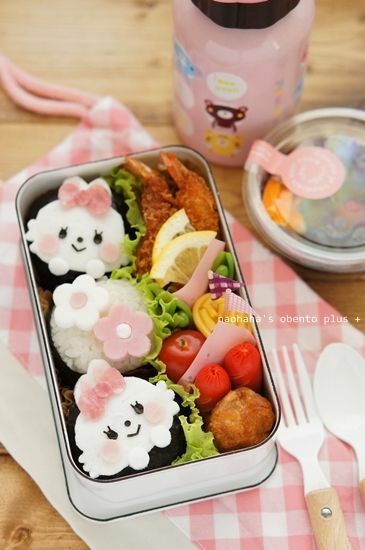 "Kyaraben" or "Kyaraben Bento" or "Character Bento" is an artsy form of bento (Japanese Lunch Box) design. 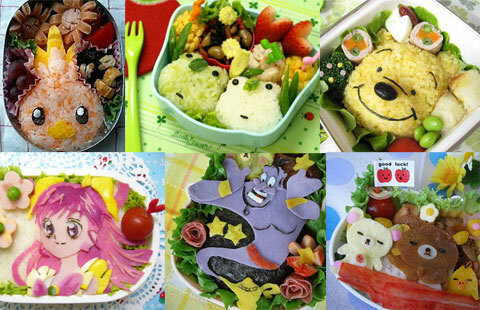 It can take the form of cute animals, plants, people or popular characters and is normally made from food pieces. 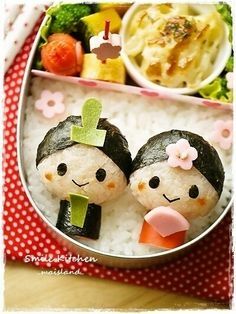 "Kyaraben" is made popular outside of Japan through television series or anime- that is how I found out about these cute little bentos. 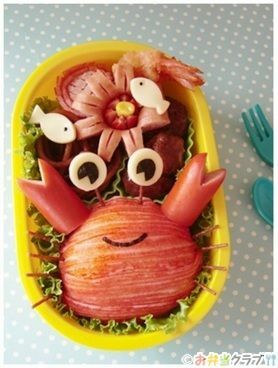 According to Wikipedia, these bentos were made cute to entice and encourage children to eat a wider range of food. It makes sense- I would otherwise dislike carrots, but when it's made to look like a cat? YES PLEASE! 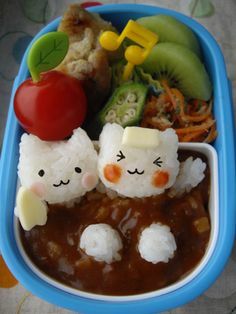 I always thought they were just cute until I started reading Mangas (Japanese Comics) when I understood another significance of a bento. 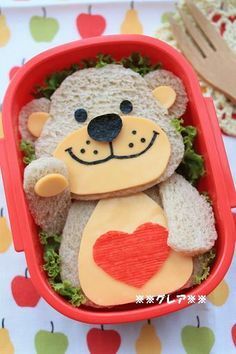 Homemakers or girlfriends would spend time cooking, designing and creating bentos that can be either simple or elaborate for their children, husbands, boyfriends etc. as a sign of love. I thought that was sweet because nothing is sweeter than home cooked food just for you. (It's almost like getting home made chocolates for Valentines Day!) Today, Kyaraben is getting more attention because of how creative and artsy they are. There are even competitions to find the most creative Kyaraben around. The reason why I'm blogging about Kyaraben is because I believe in sharing pretty, artsy and creative things! And also encourage people to take time and share the love! Kyaraben is definitely one way to share the love! With the internet, there are so many sites to get inspiration, recipes and methods to prepare a Kyaraben. One of my favourite is Pinterest! There are just SO MANY inspirations on there and so many boards dedicated to Kyaraben. The problem with Pinterest is that some are just pretty pictures without the methods or preparation tips which can be quite annoying if you're looking to replicate or do one yourself! For that, I turn to blogs for tips. 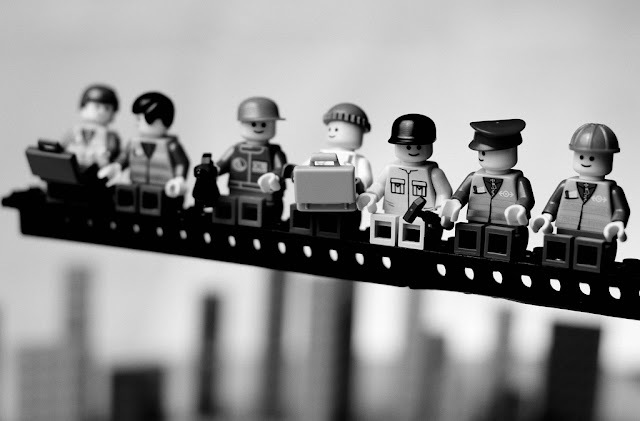 A quick google search and you'll be able to find many blogs. However I'd recommend this one blog which is fantastic! It's called JustBento.com and it's pretty decent with the steps and plenty of bento updates, competitions and tool suggestions! 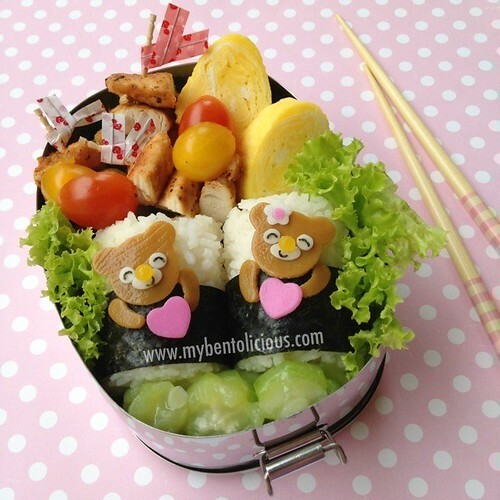 The other day, I created a simple bento on a plate for the hubbycat. I created sausage shaped into octopuses, scrambled eggs which I called the egg ocean and toast which I made look like the beach. It was my first time doing a bento, and I am not the cook in the family so I may have overcooked the sausages a little bit and the legs were unevenly cut. Just like those mangas where the girlfriend can't cook but tried! 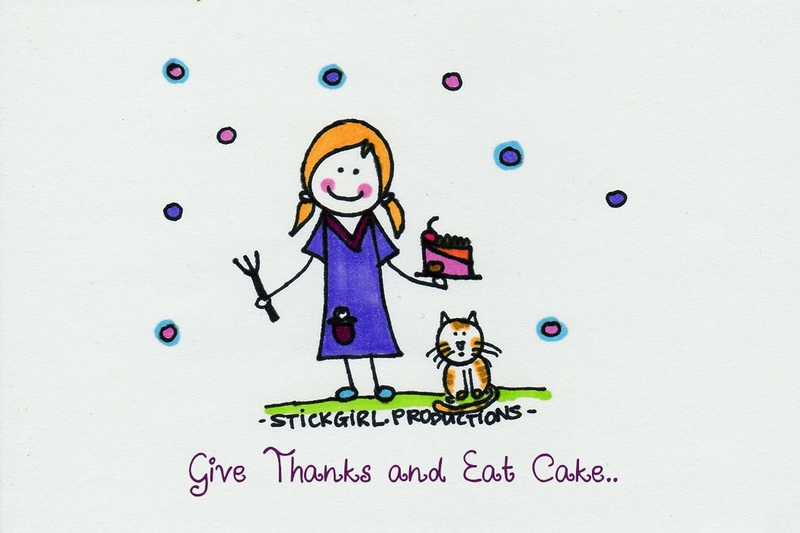 (I almost expected the kitchen to burst out in smoke!) Ha! But the husband still loved it, and the gesture. And that's what it is! It's not how pretty or delicious but it's that simple gesture that you took time to prepare something that makes the difference. Also, I think it would mean so much when he/she opens their lunchbox and see all the effort that goes in :) Definitely the envy of others! Hop on to the websites above, make a Kyaraben or at least browse the pretty pictures! 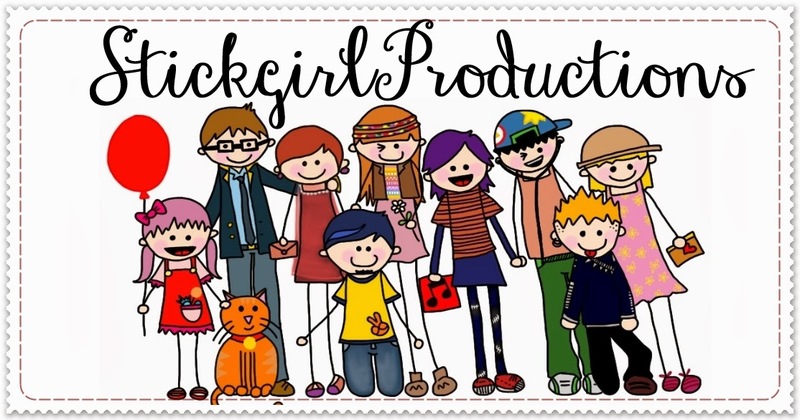 It's fun and pretty and definitely a great way to practice creativity! Enjoy!! !